Bass Horn, the new frontier. 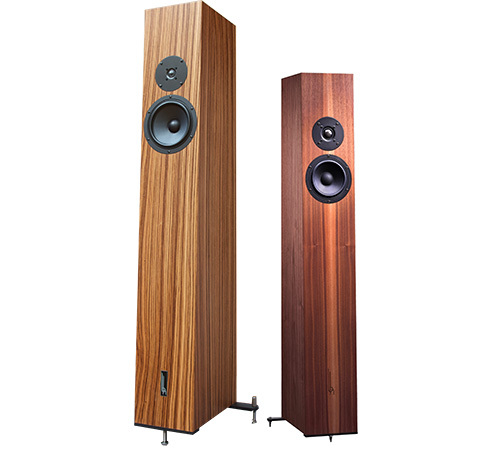 The Fun series loudspeakers convince for their transparency and completeness in compact and elegant cabinets. The Fun models own a quarter wavelength bass horn combined with a silk dome tweeter. Sound transfer from the orchestra, club, concert or studio direct to your own home: the dream of each music lover. The Fun series comes to this dream really near: developed for sound lovers with highest demands. The Loudspeakers of the Fun series deliver true authenticity, astounding dynamic and sound balance, are able of highest fulfillment of details and exposition of the musical event.